The world's coolest feline. 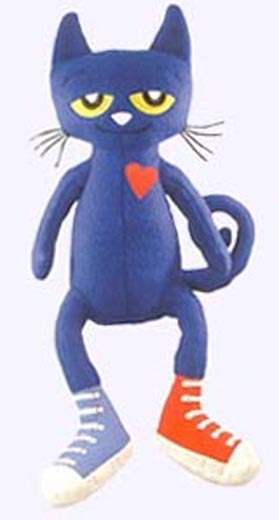 Pete Plush Doll has big feet, floppy legs, a wry smile, and a big heart. 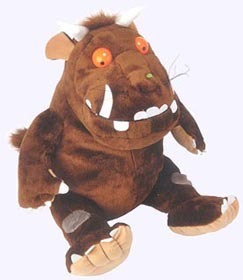 He's pillow-soft and snuggly, ready to cuddle up, stroll through town, or swing around and sing a song. 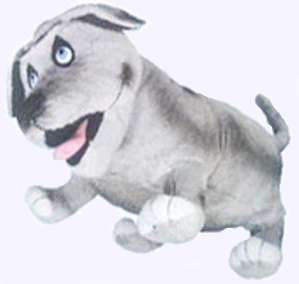 The Giant Pete Doll has all that and more! 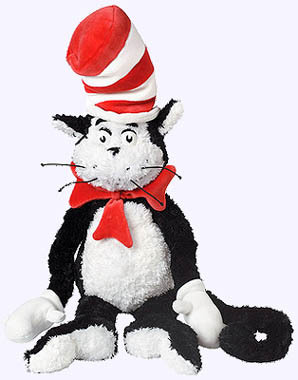 From Eric Litwin and James Dean's story of a moving and groving cat singing his song, this really large cat will please any child. At 28' tall he is also perfect schools and libraries. 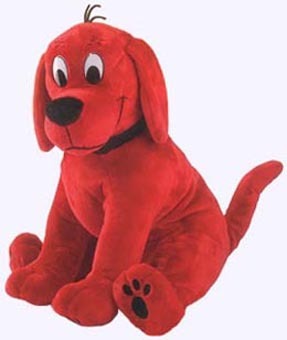 Everyone loves... Clifford, Ameica's biggest, reddest dog! Large Plump Sitting Clifford is 17" from his head to back paw. 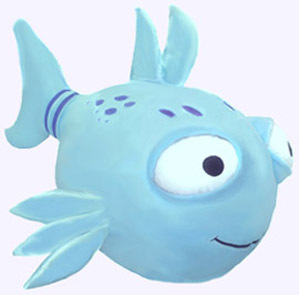 Soft and cute as can be, this giant 22" long Pout-Pout Fish Doll is a cheerful and happy playmate that will make every day a little brighter. 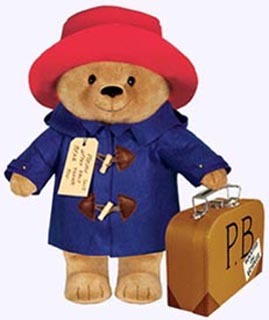 H. A. and Margret Rey introduced the world to Curious George in 1941, ever since children around the world have enjoyed hearing and reading of his adventures. 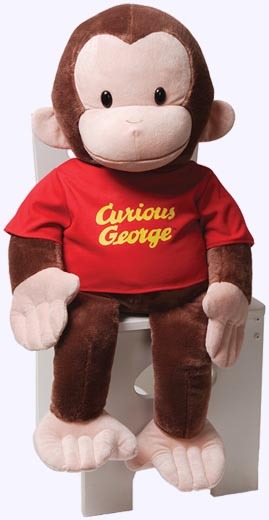 At 26" Plush Curious George makes a great bedroom display as well as a loveable and huggable storybook character. Chair not included. Squeeze him and he farts! From William Kotzwinkle, Glenn Murray, Elizabeth Gundy and Audrey Colman's hilarious books. Giant Walter is 18" long.